"Inertia" Yeezy Boost rumored for March 9. 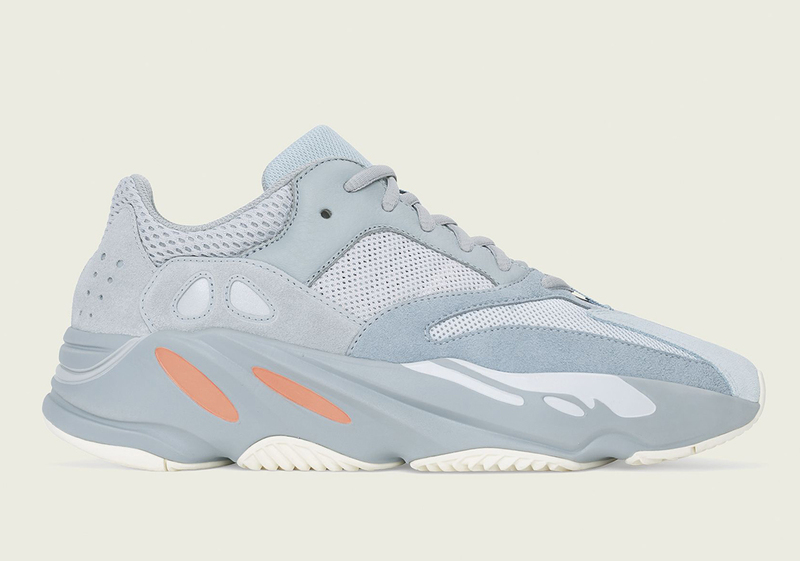 Kanye West and Adidas have multiple Yeezy Boost 700 colorways set to release in the coming weeks, starting with the "Salt" rendition that will be available this Saturday, February 23. After that, it's on to the newly unveiled "Inertia" colorway, which is on track to make its retail debut on March 9. 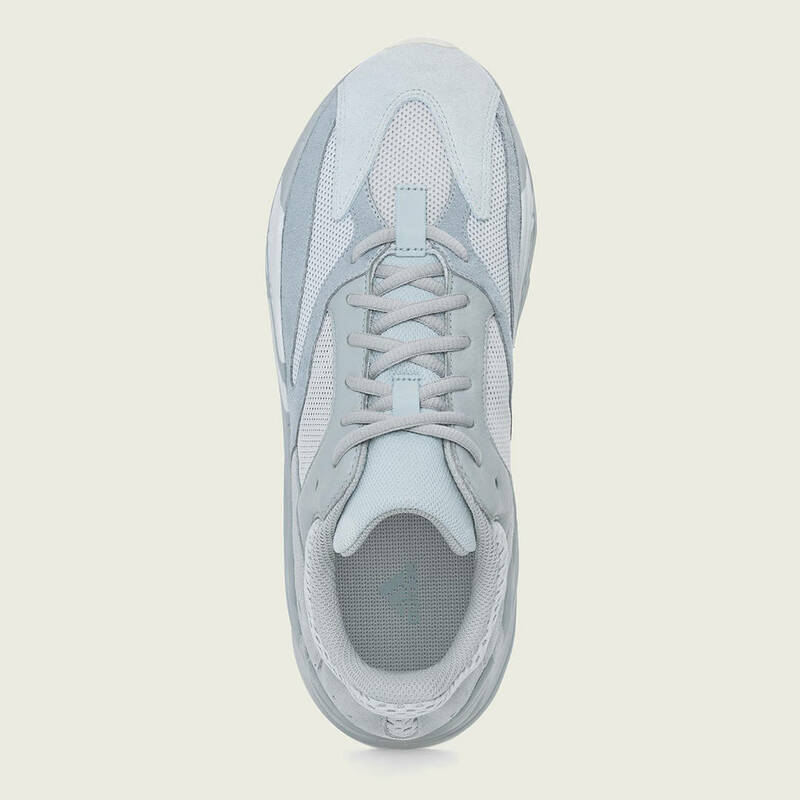 The "Inertia" Yeezy Boost 700, priced at a whopping $300, is built on the familiar combination of leather, mesh and suede. The upper is dressed in varying shades of grey with the only splash of coloring appearing in the form of two orange dashes on the Boost midsole. 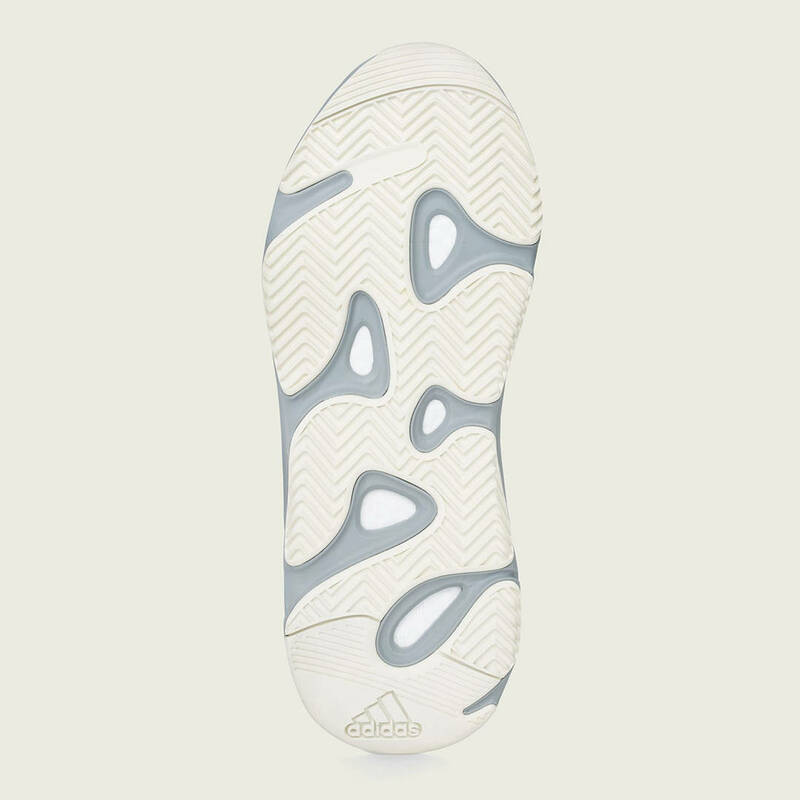 A cream-colored outsole completes the look.